Yay! Autumn is back!! I love this time of year…those crisp and chilly mornings, the vibrant colours on the trees, the harvest festival services, blackberrying with my kids (and making copious amounts of blackberry jam) and that wonderful anticipatory feeling of all the fun to come: birthdays (mine, my husband’s and my daughter’s), anniversaries (it will be our 15th wedding anniversary in November! ), bonfire night and, of course, Christmas! But best of all I love that comfort food is back on the table. I make no secret of the fact that comfort food is my ‘thing!’. This blog is chock full of comfort food galore – stews, roasts, curries, chillies, tagines, warming pasta dishes and more. I also really rather like that ‘back to school’ feeling. I still remember well that excitement around new notebooks, pens, school uniform etc. And, though, I’m not at school any more – I still get that feeling. Partly because I have two children at primary school, and partly because after a relaxing summer with the kids working very much ‘part time’, I am properly ‘back to work’. I’ve spent the last few weeks making plans for the next season on my two blogs and I am excited by all the plans and projects I have. On Easy Peasy Foodie I’ve been planning my Christmas recipes, as well as which old Christmas recipes I want to re-shoot (I’ve got some truly awful photos on some truly great Christmas recipes which I NEED to redo, so they will hopefully get the page views they deserve!) and doing some back-end work to speed up my website so you can get my recipes even quicker (and also because that’s super important for SEO). Meanwhile over on Productive Blogging I’ve been planning out my autumn/winter content as well as blogging about topics such as how to do keyword research, ways to overcome blogger’s block, and the best blogging tools to increase your productivity and traffic. 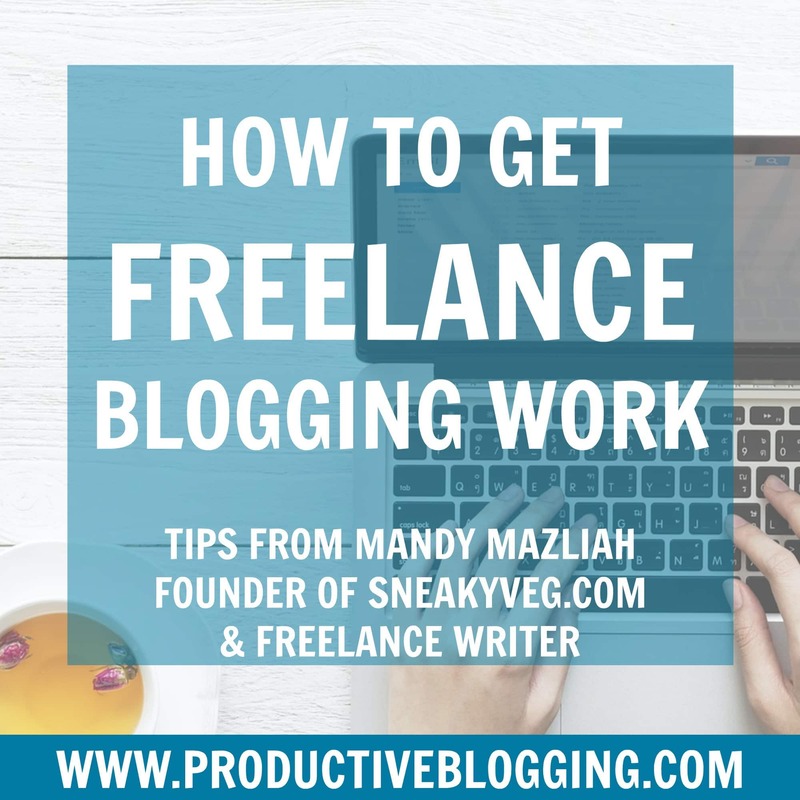 I’ve also shared my PB second guest post – this one written by the fabulous Mandy Mazliah (from Sneaky Veg and Cook Veggielicious) on the topic of how to get freelance blogging work – it’s well worth a read as Mandy has some fab tips!! And so onto the recipes. 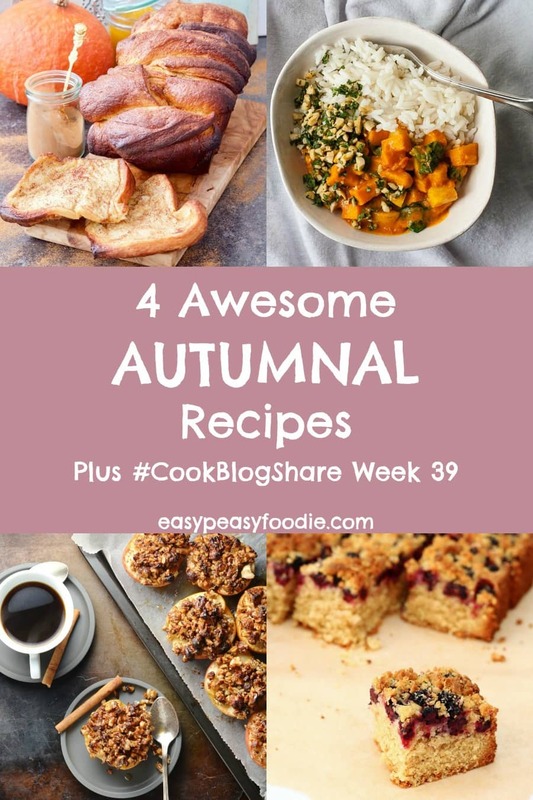 This week it was the autumnal recipes that really caught my eye. Like I said above, I am a really autumnophile (is that a word? It should be!) and love all things autumn, but especially the food. 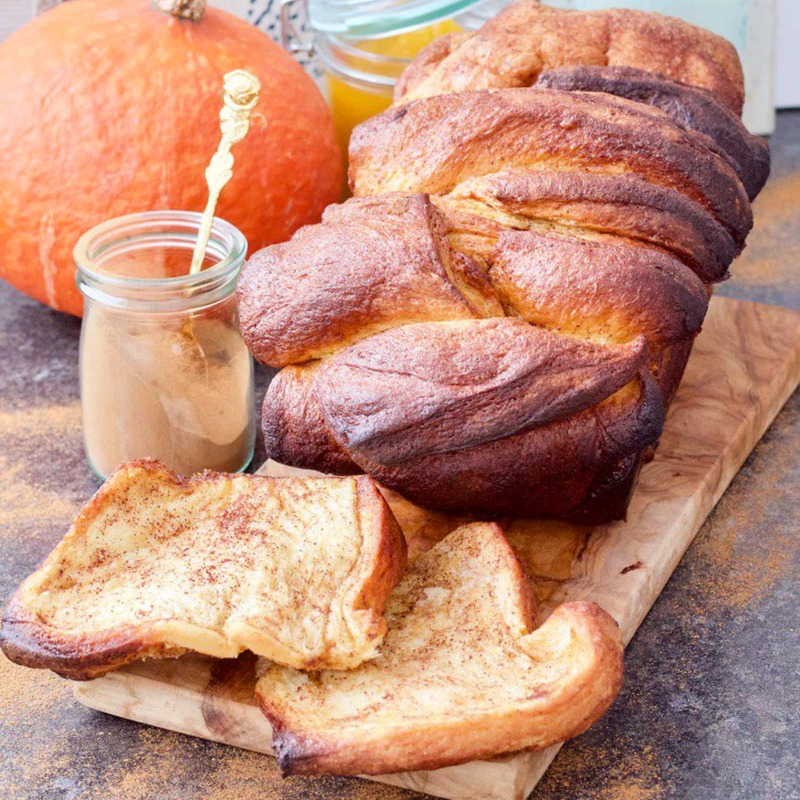 First up is this incredible looking (and sounding) Pumpkin and Cinnamon Pull-Apart Bread from Jo at Jo’s kitchen larder. You really can’t get much more autumnal than pumpkins and cinnamon and I can just imagine how delicious this must taste…not to mention how amazing and autumn-y this must make your house smell whilst it’s baking! 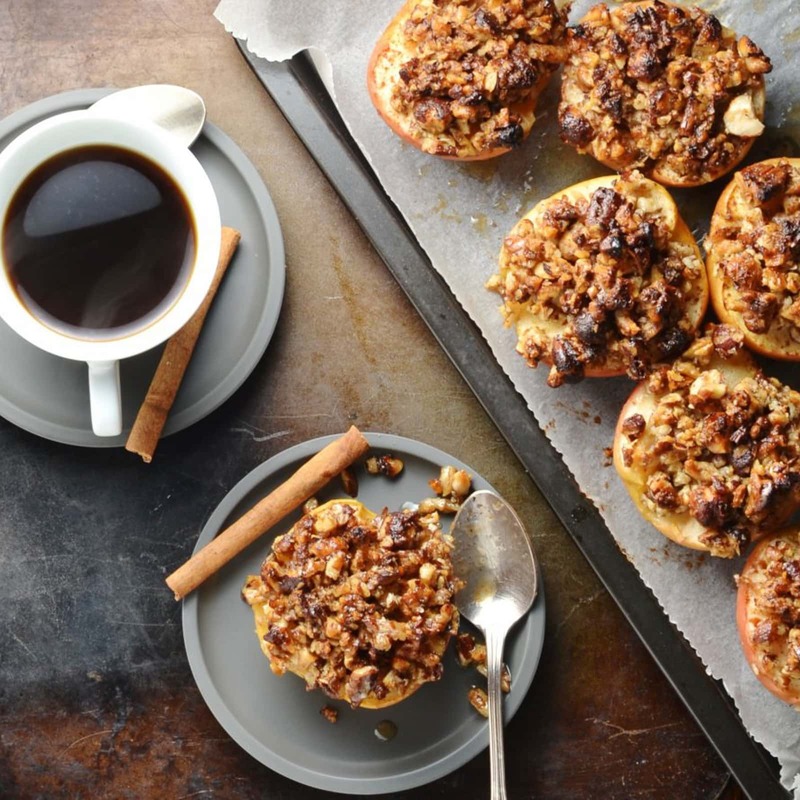 Sticking with the autumn spice theme, next up we have these gorgeous Easy Baked Apples with Maple Pecans from Monika at Everyday Healthy Recipes. Monika halves her apples, to make this recipe even easier, and tops them with a delicious mix of pecans, maple syrup, butter and cinnamon, before baking in the oven for a wonderfully decadent looking (but actually quite healthy) autumn dessert. Another one I just know would make the house smell amazing. Another fruit that is in season at this time of year are blackberries. I have a field behind my house that has enough blackberries on the hedges to keep a whole jam factory going, so I am always looking out for new ideas for blackberries. And this Blackberry and Coconut Traybake from Corina at Searching for Spice really caught my eye. I’m not sure I’ve ever tried to pair coconut and blackberry, but now I really want to try this delicious sounding combination! This recipe is inspired by a lovely book called ‘Foraging for Kids’ – and if you want to win a copy, Corina is currently hosting a giveaway of this fab sounding book – but hurry the giveaway finishes on 11/10/18. And finally, I couldn’t do an autumn roundup without including a proper comfort food recipe. 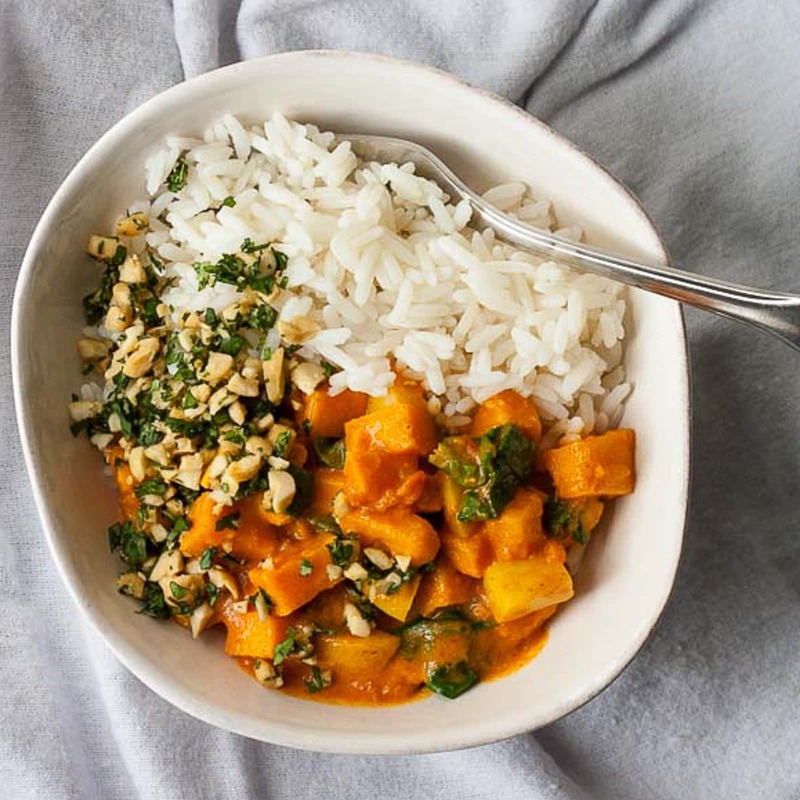 And the one that really caught my eye was this delicious Sweet Potato Curry from Anna at Once Upon a Food Blog. This delicious curry is packed with warming spices as well as sweet potato, spinach and coconut milk – perfect warming hearty food for those chilly autumn (and winter!) evenings. And I love how Anna tops this curry with a sprinkle of roasted peanuts for added crunch – delicious! Fall certainly is a magical time of year. Enjoy your blackberrying and comfort food. OMG yes lots of lovely recipes to choose from I really fancy making that pull apart bread it looks divine. I love all the autumn recipes that are around right now. They suit me perfectly as I love fruity bakes and spices so would happily eat all of these. 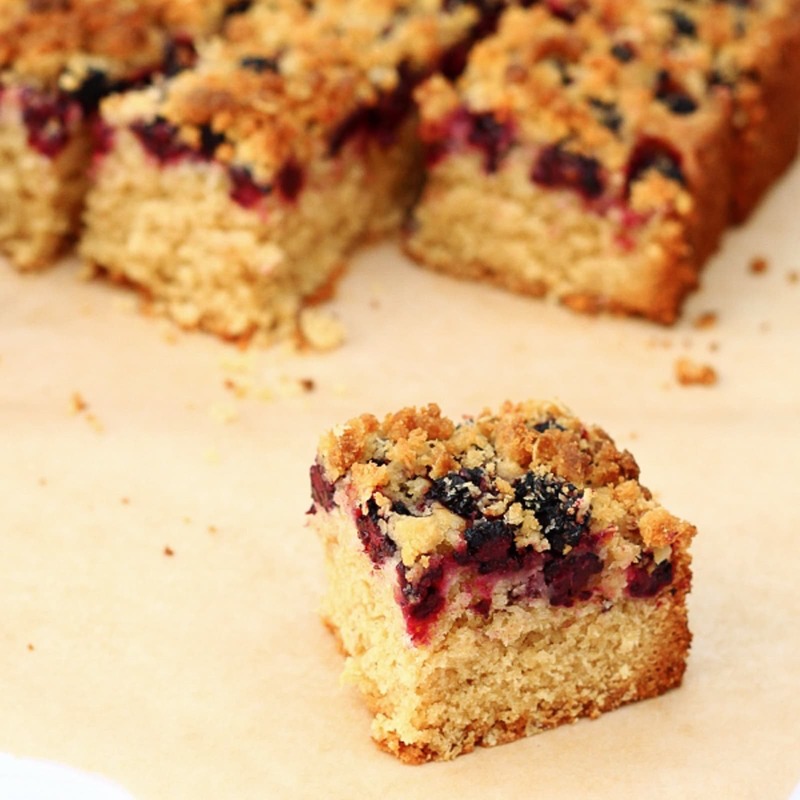 Thanks so much for featuring my blackberry and coconut traybake too! I’m looking forward to the crisp Autumn weather – my husky is too! Can’t wait to eat lots of comforting recipes. Sorry for joining in so late today, and I’ve been featured too! Thank you for including my recipe in this lovely collection! That cinnamon bread looks amazing! Thank you for the mention lovely! These autumnal recipes look absolutely amazing but that pumpkin pull apart bread has really caught my eye. Mmmmmmm. Silly me: I read “blackberrying with my kids” and immediately thought of activities involving phones. 😀 I used to love picking blackberries as a child. I do adore fall weather and the changing leaves (and YES: I vote that “autumnophile” should be a word! )…but I dread what comes later!! I also love comfort food season. These gorgeous recipes are right at the top of my “to make” list because these ingredients are all abundant right now. Thanks for hosting! !